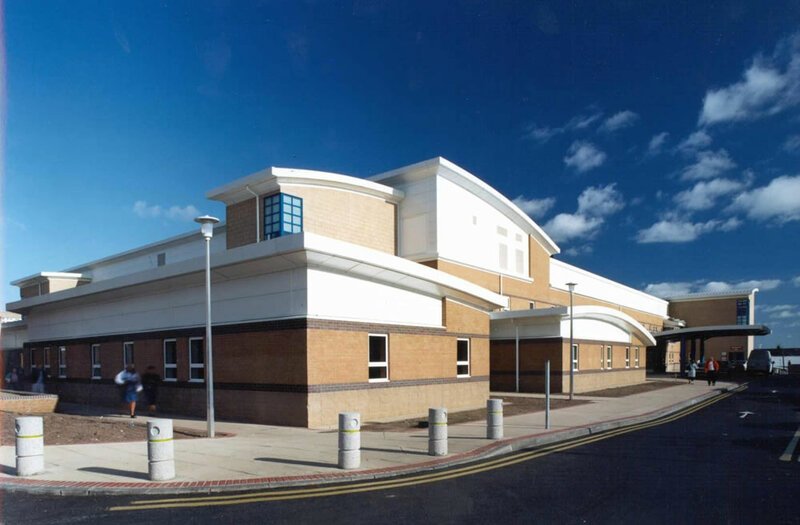 Frank Shaw Associates were employed as lead consultant for a new three and four storey development providing a Maternity Unit with Orthopedic wards and Outpatient facilities. The development was preceded by a site preparation contract to enable the main contract period to be limited to 22 months. 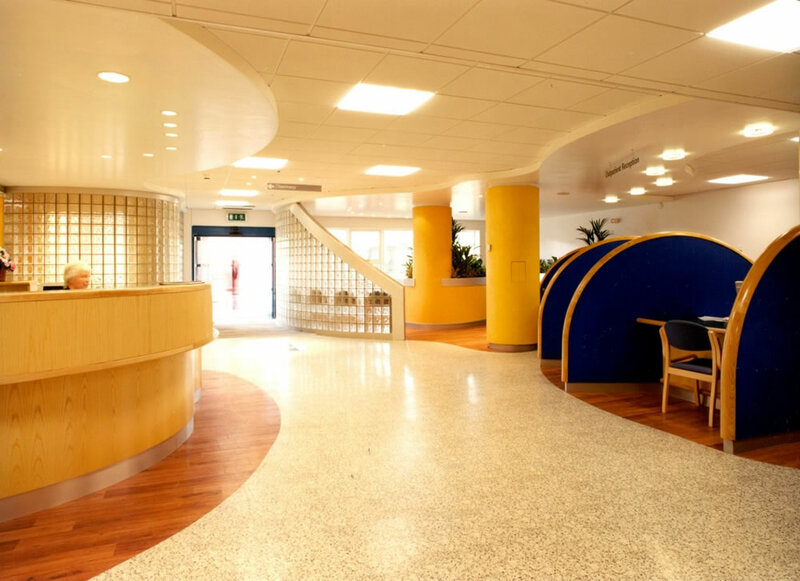 Frank Shaw Associates were also appointed to design a substantial interior fit out.